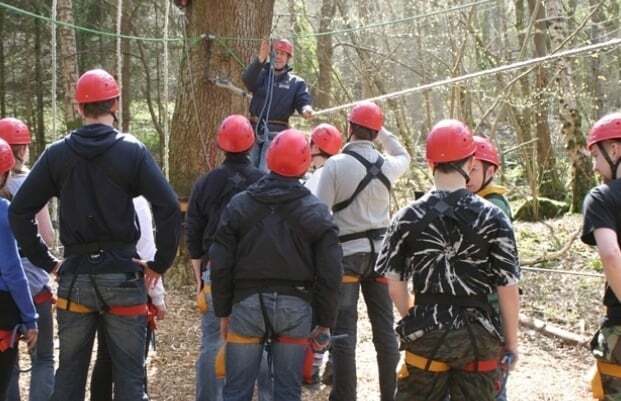 High ropes courses are a chance to test your balance and nerve, whilst enjoying a lofty view of the woodland setting. 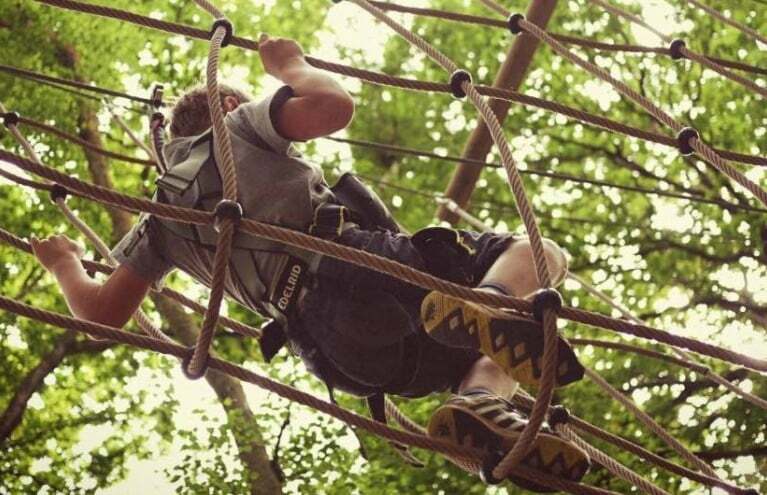 These treetop obstacle courses are great fun for kids and big kids alike! 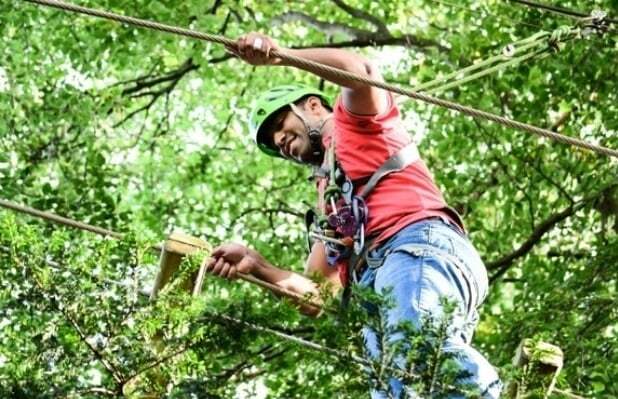 At Experience Days, we definitely count ourselves among the latter, and that’s why we’re delighted to offer a range of high ropes course vouchers, in locations across the country. From County Durham to Sussex, we have unique gift ideas to put a smile on the face of any active loved one. In this section, you’ll also find some of our most affordable vouchers – with prices starting at just £6! 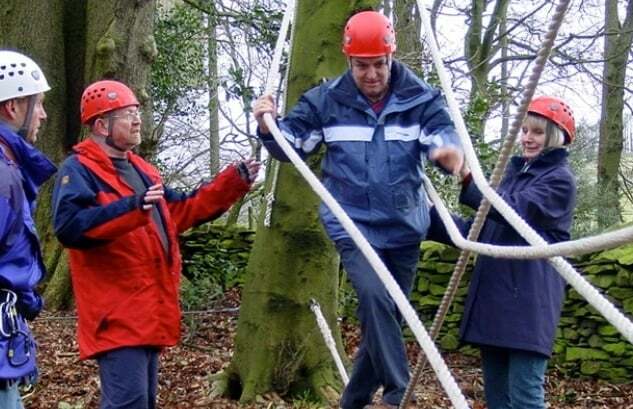 Have a browse below, and treat someone to a day out in the great outdoors. 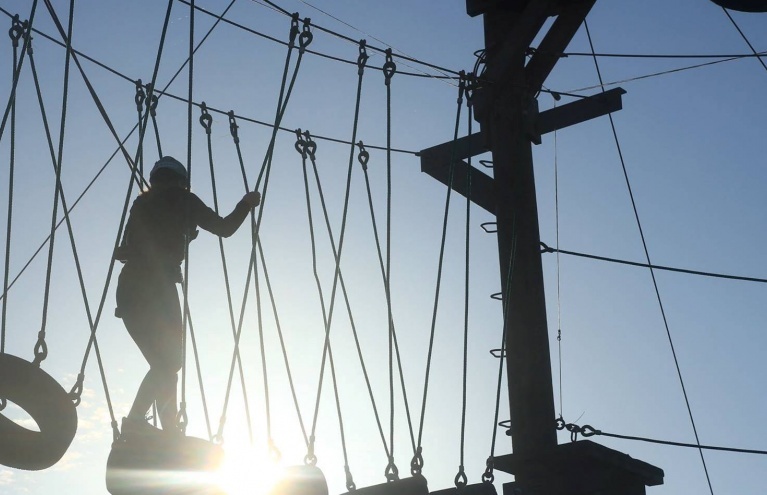 Today’s high ropes courses have their roots in the military. In the early 1900s, a French naval officer developed his own training method, incorporating natural elements and obstacles akin to those found on a ship’s deck. Over the next few decades, these assault courses became a standard part of military training. 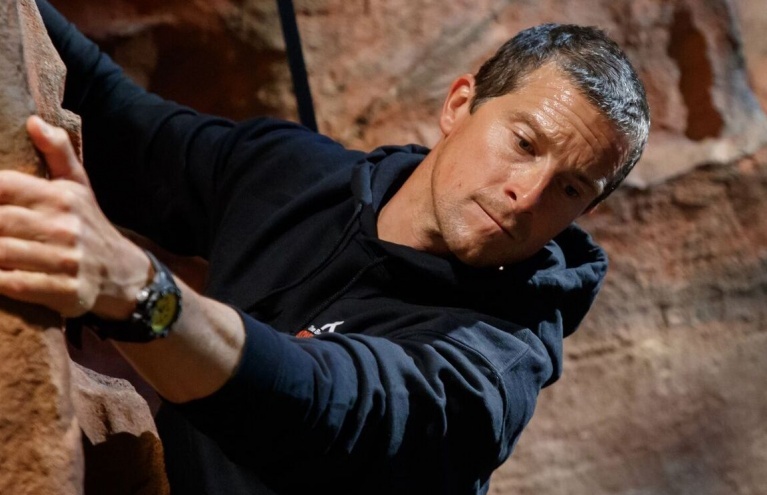 Thanks to today’s sophisticated belay and safety systems, you needn’t be a commando to complete some of the country’s best high ropes experiences. 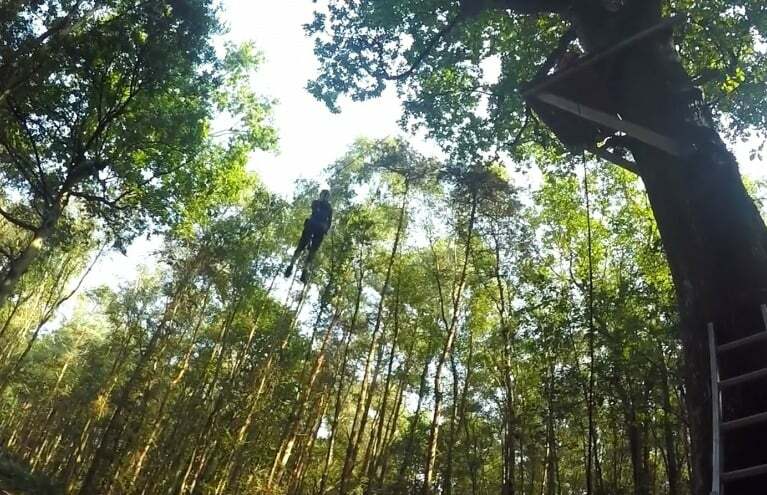 In fact, anyone with a reasonable level of fitness can climb, swing and zipline their way through the trees. 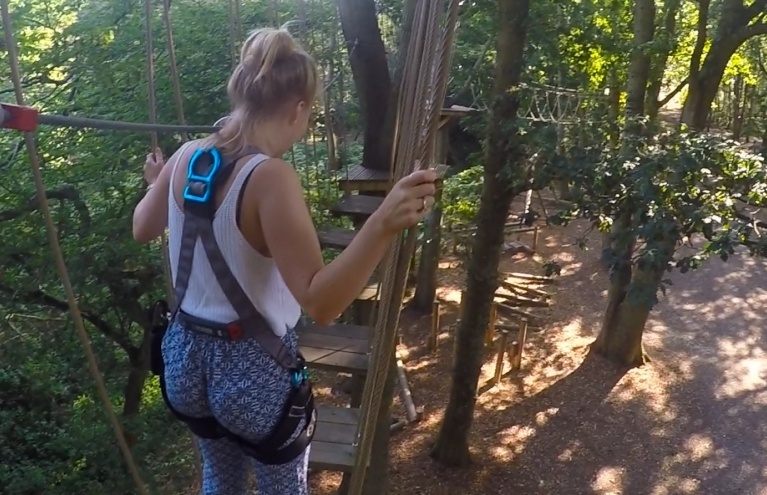 High among the branches, you can conquer your fears and enjoy a squirrel’s view of the woodland scenery! 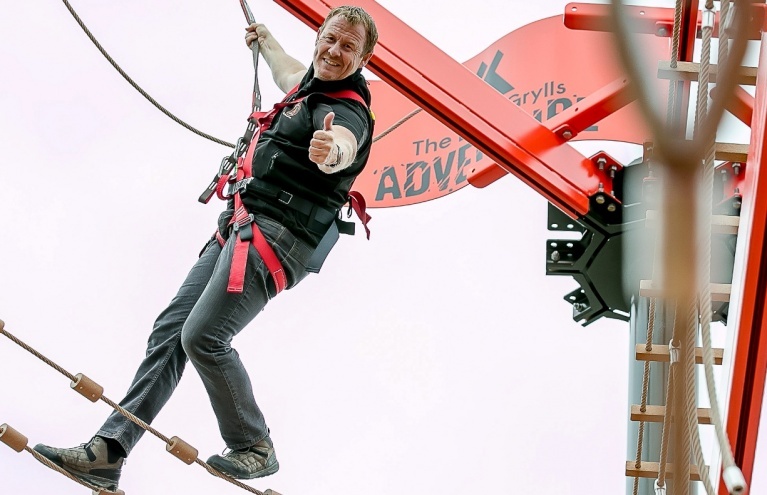 In this section, you’ll find Experience Day’s great selection of high ropes vouchers – available for as little as £6! There are experiences to suit all ages, in scenic locations across the country. 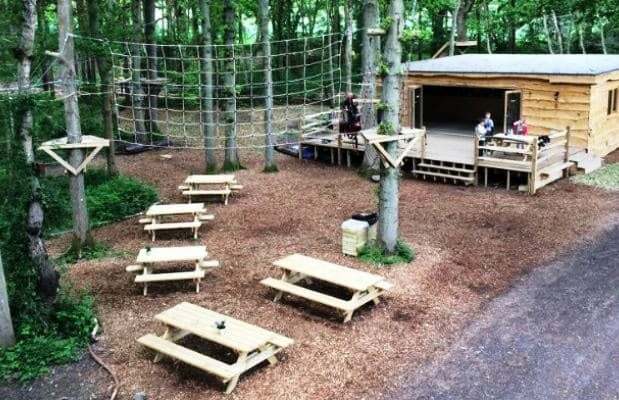 Among them, you’ll find classic high ropes courses, zip wires, multi-activity days, and even a course traversing an old slate mine! 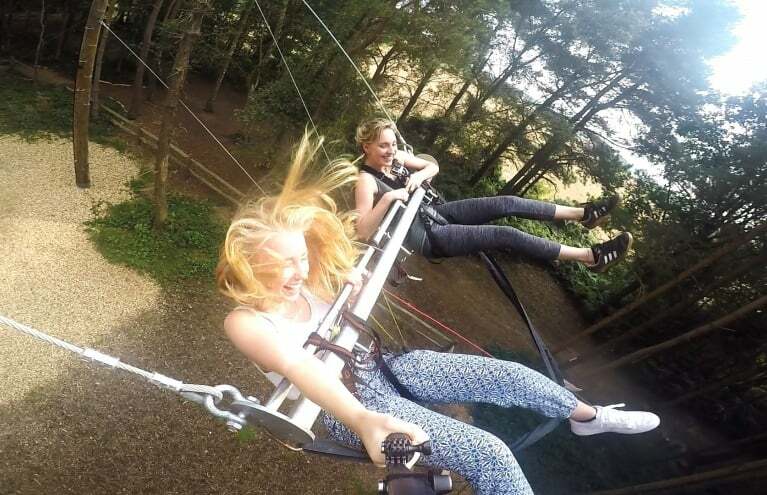 So, if you’re looking for the right gift for an outdoorsy loved one – stick around, and surprise them with a high ropes voucher from Experience Days.